We recommend our patrons to build a fuller wine experience by tasting varietals of interest. Did you know that most varietals (cabernet sauvignon, merlot, etc.) are actually made up of more grapes than their title on the bottle? Ask us about food pairings – these can boost the experience of any meal! For meals, you might start with some prosecco (commonly known as champagne), or another mild white. Then, move towards the family of red varietals – light to more fully bodied. Whether a reverent toast, or a fantastic feast, we have a perfect series of wines waiting for you and your loved ones.  Looking for specialty wines ?